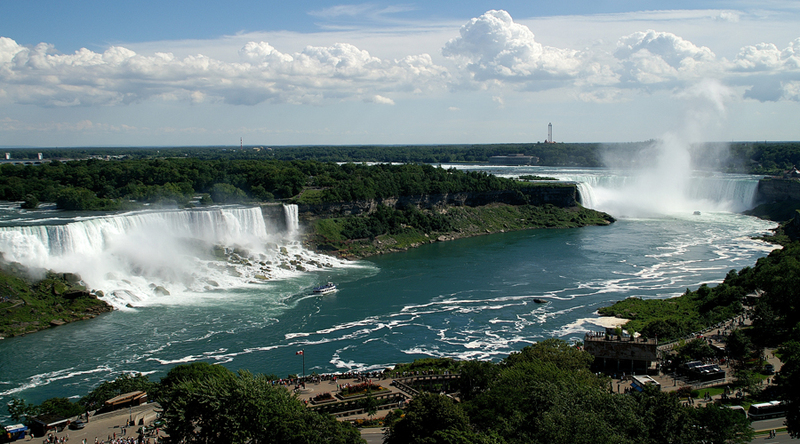 Explore this package with destinations Toronto, Niagara Falls, Ottawa, Quebec City, Montreal for 9 Days. Skylink has created special experiences that will bring you behind the scenes, spotlight the unique stories of your journeys, and bring to life the local flavour of your destination. You will be provided 2 Lunches & 3 Course Dinners in this package with sightseeing like CN Tower, Niagra Fall, Winery Visit & Tasting, National Park, Notre Damn Basillica etc. 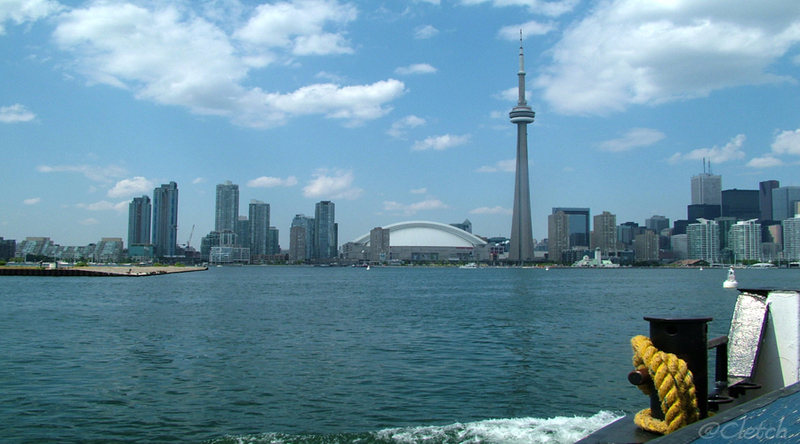 Toronto Overview: Toronto, located on the shores of Lake Ontario, is famous for its artistic attractions, colourful festivals and an eclectic mix of culinary offerings. 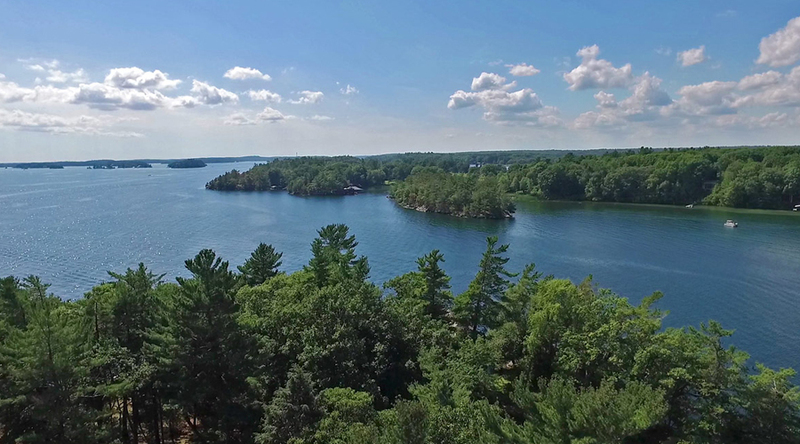 It is the provincial capital of Ontario and the largest city in Canada that presents a rare combination of natural beauty and human creativity. Niagara Overview: In a nation that holds a distinct place in every tourist's heart, Niagara Falls is, undeniably, the most wonderful waterfall, not only in the US but in the entire world. A network of three breathtaking waterfalls, namely the American Falls, the Horseshoe Falls, and the Bridal Veil Falls, makes the gorgeous 51 m tall Niagara Falls (full, natural flow) an unbound majesty that summons every nature lover for a visit. 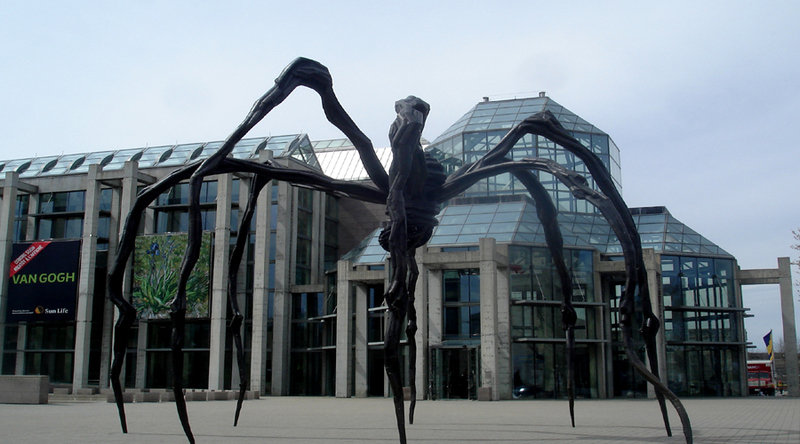 Ottawa Overview: Ottawa is the capital of both the province of Ottawa and Canada as a whole. 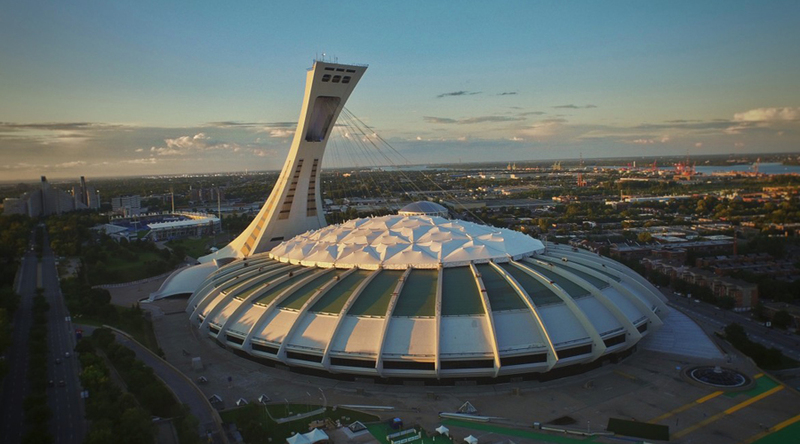 It boasts fascinating attractions like the Centennial Flame, Parliament Hill, the Peace Tower Monument and Rideau Canal. 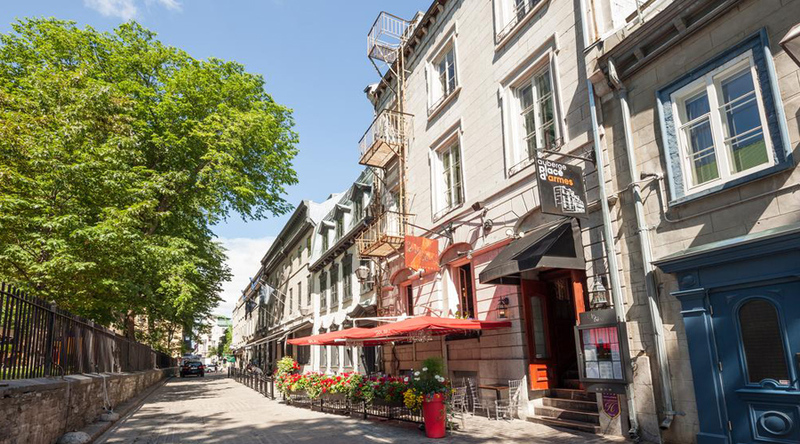 Quebec City: Quebec City brings the atmosphere of European city to Canada. On a trip to Quebec City you can stroll in Old Quebec and see its most famous landmarks are Capital Observatory and the Chateau de Frontenac. NOTE: The Niagara Falls sightseeing cruise is subject to favorable weather and/ or river conditions. Favorable conditions normally exist from May to November. When conditions are unfavorable, a walking tour through the scenic tunnels will be MAGICAL NIGHTTIME SKYLINE OF MONTREAL substituted. 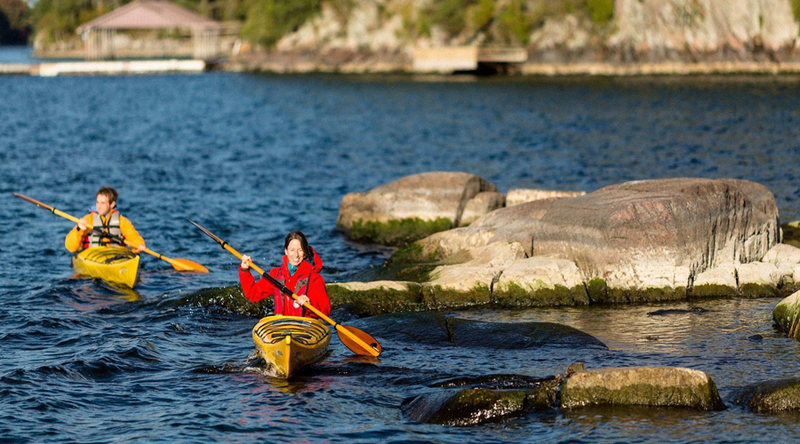 Quebec on our special Fall Foliage departures: Sept. 13–26 (if Mother Nature permits).